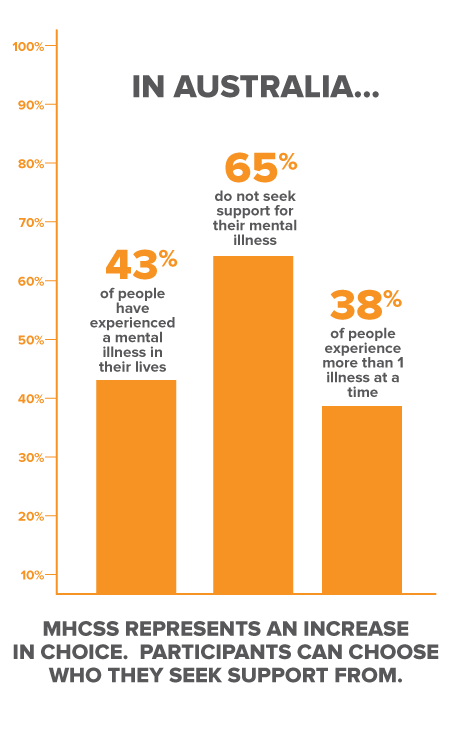 Recovery from mental illness happens best when people have the right support. * If you live outside of these areas, it is possible that Ermha can still support you. People are referred to Ermha’s Community Support program by South Eastern Suburbs Intake and Assessment. This service can be reached by calling 1300 785 358 or contact Ermha on 1300 376 421 for more information.